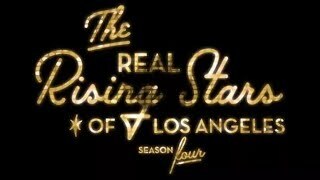 Welcome to the final episode of The Real Rising Stars of Los Angeles, Season 3! Watch as our Rising Stars wrap up their weekend of star treatment in LA. They came, they saw, they played hard to celebrate their business successes. Every new experience, positive or negative, is a chance to learn and to grow. Our Rising Stars may be in LA celebrating their business successes, but they certainly have developed the grit and determination needed to persevere through less successful times. 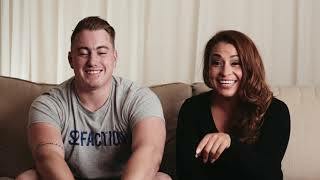 Now, with the backing of the Cydcor family, who knows how far they may go? Stay tuned to see what next season’s Rising Stars are like, and learn more about what it’s like to join Cydcor.